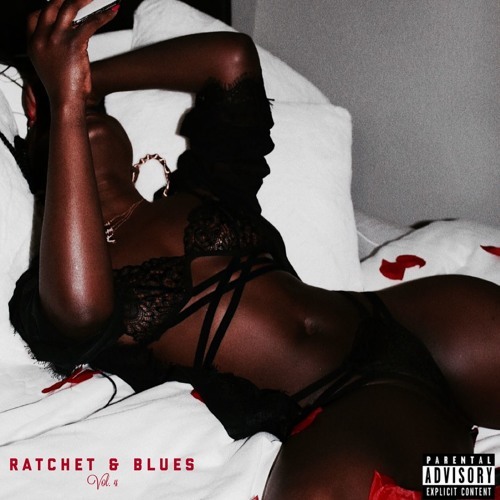 Phabo released his new ep titled "Ratchet & Blues" Vol. 4. Listen Now.